Respiratory protection is always on OSHA’s Top Ten list. Last year, it was #4 on OSHA’s Top Ten List, 2015. Because of that, we’ve created the little interactive glossary below of terms from respiratory protection. Feel free to check it out. 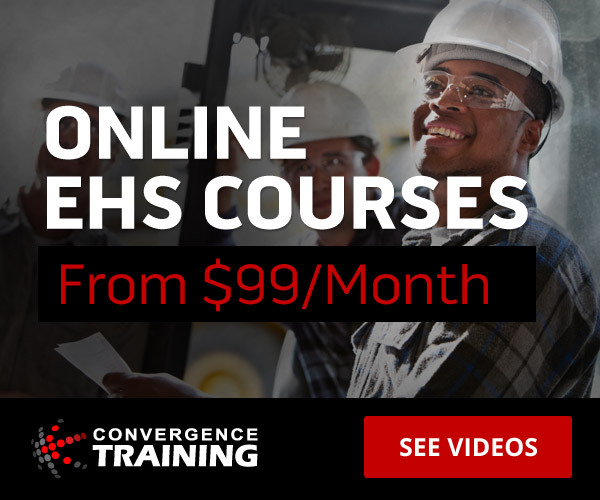 Convergence Training is a training solutions provider with a strong EHS offering. Check out our learning management systems (LMSs), EHS e-learning courses, or contact us to learn more and set up a demo. You may also want to download our free Guide to Effective EHS Training. 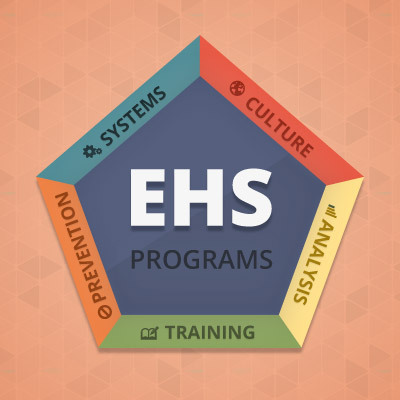 Don’t forget to download your free copy of Effective EHS Training to improve your current and future EHS training program.